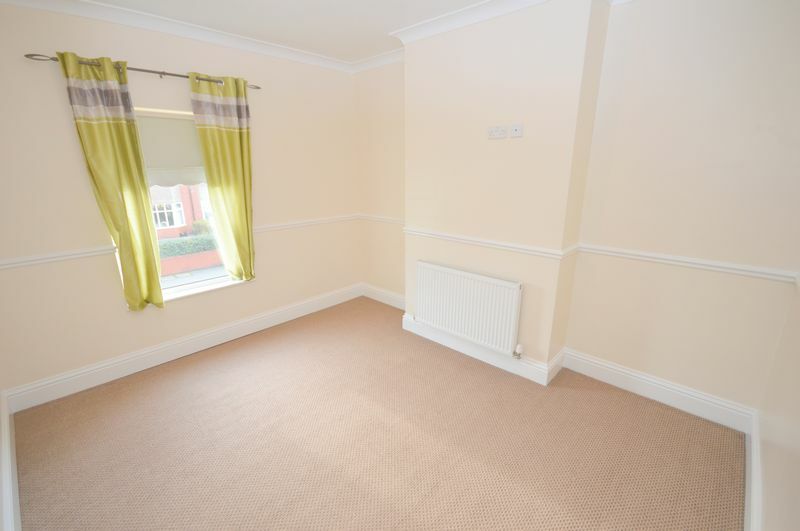 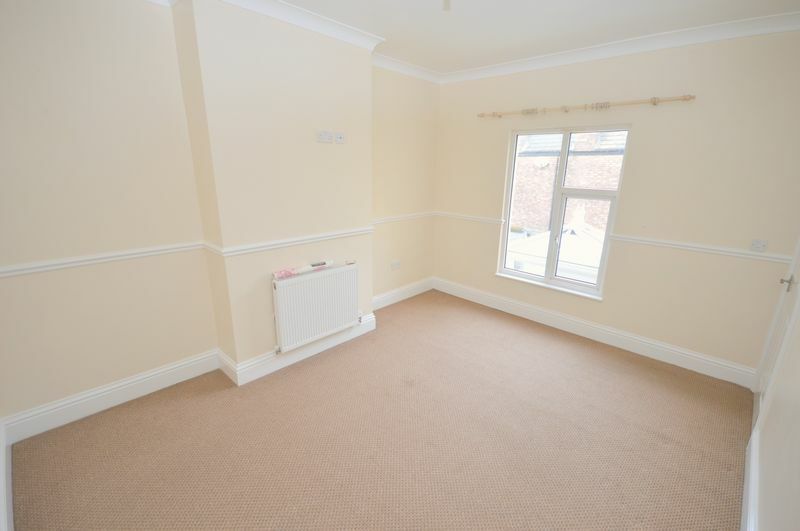 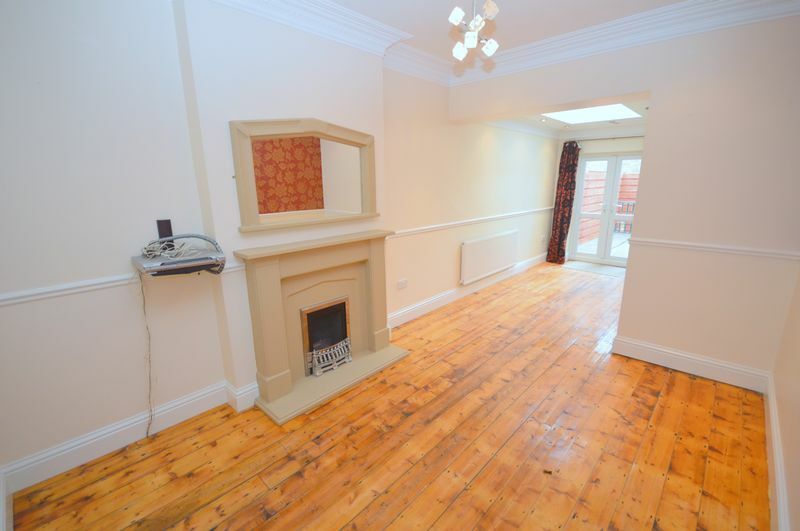 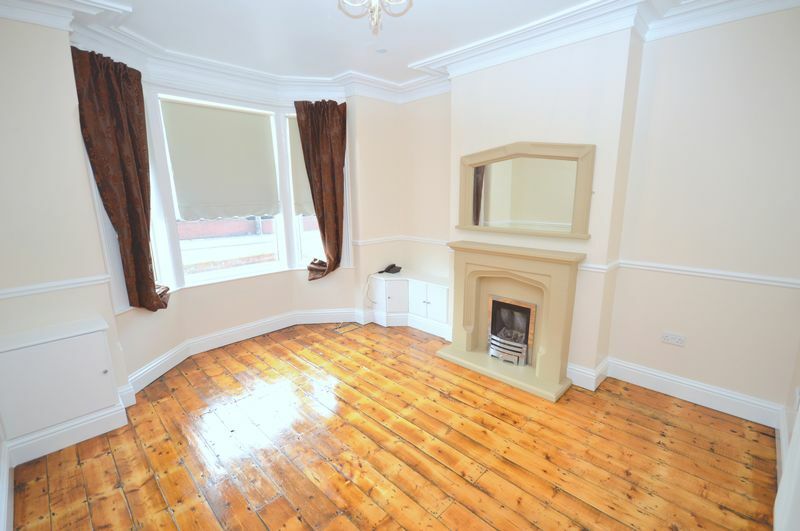 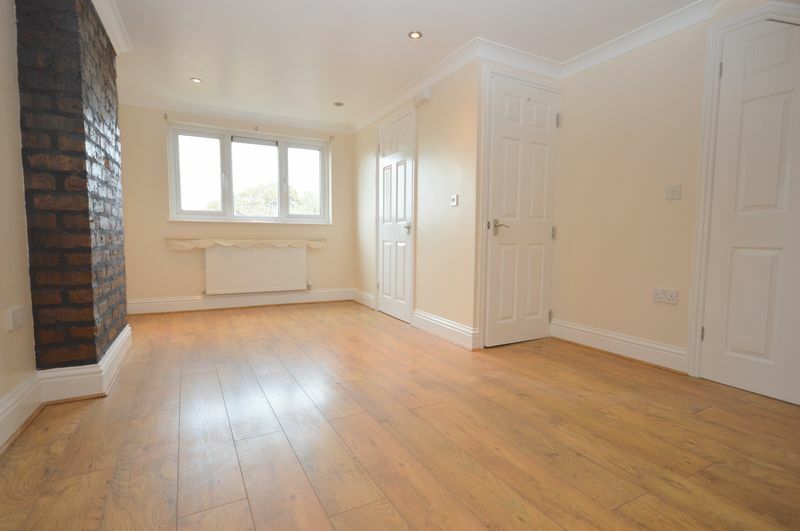 Academy welcome to the rental market this deceptively large and spacious FOUR BEDROOM property which has undergone a complete REFURBISHMENT, with features of the natural wood flooring, large kitchen/diner and a STUNNING FAMILY BATHROOM and FOUR WELL PRESENTED bedrooms. 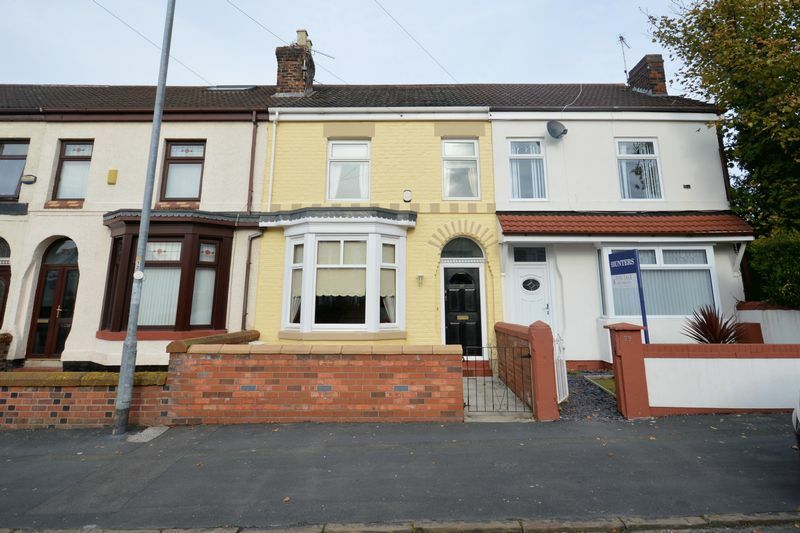 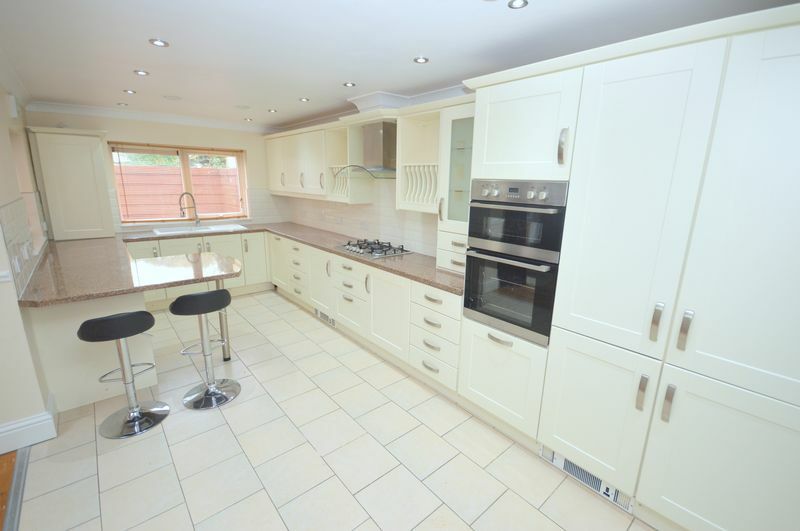 The property benefits from being within the catchment area zone for WADE DEACON HIGH SCHOOL and is located within a much sought after area of Widnes. 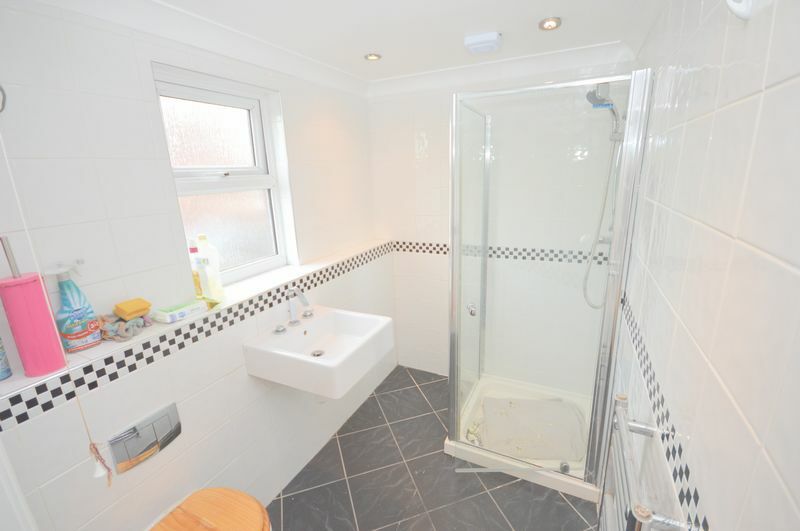 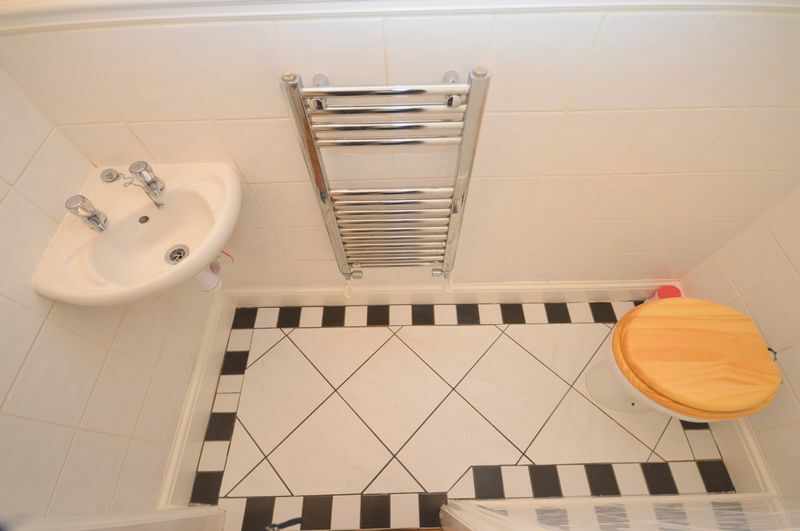 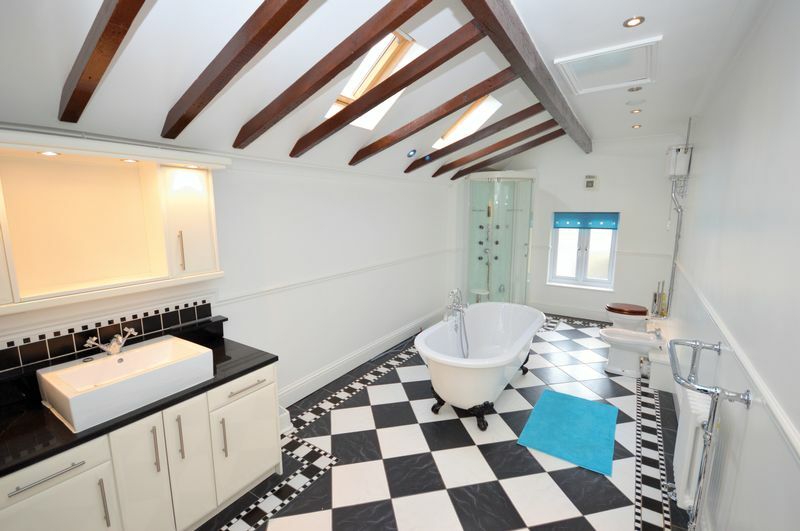 The accommodation comprises of entrance hall, lounge, dining room, kitchen/breakfast area and an WC to the ground floor. 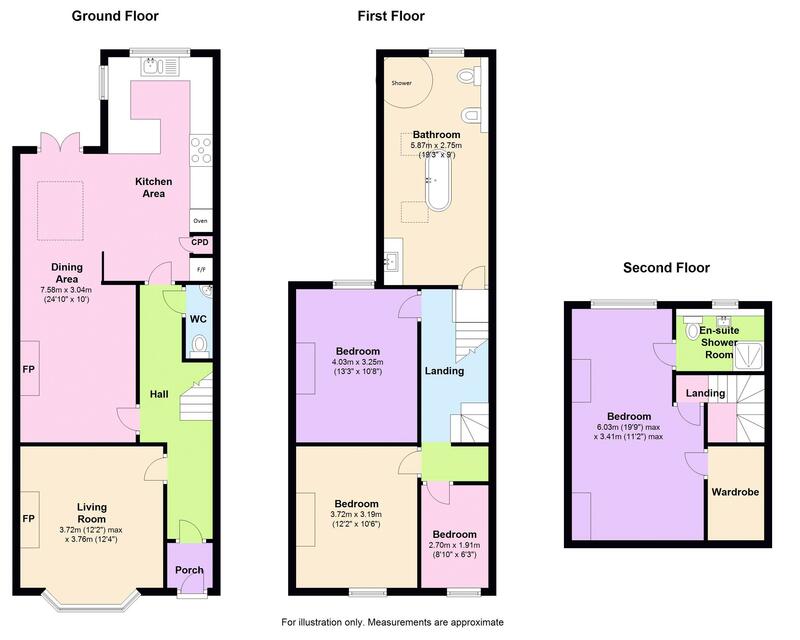 To the first floor are three bedrooms and a good sized family bathroom and finally on the second floor a private master bedroom with ensuite and storage area. 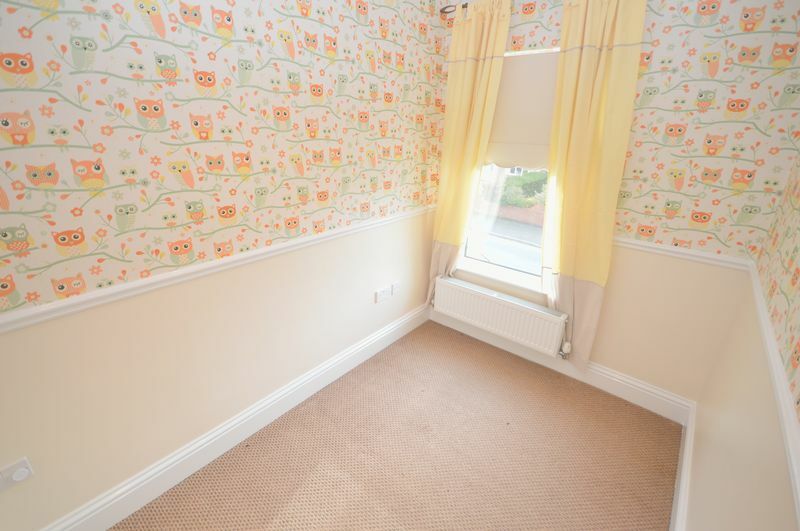 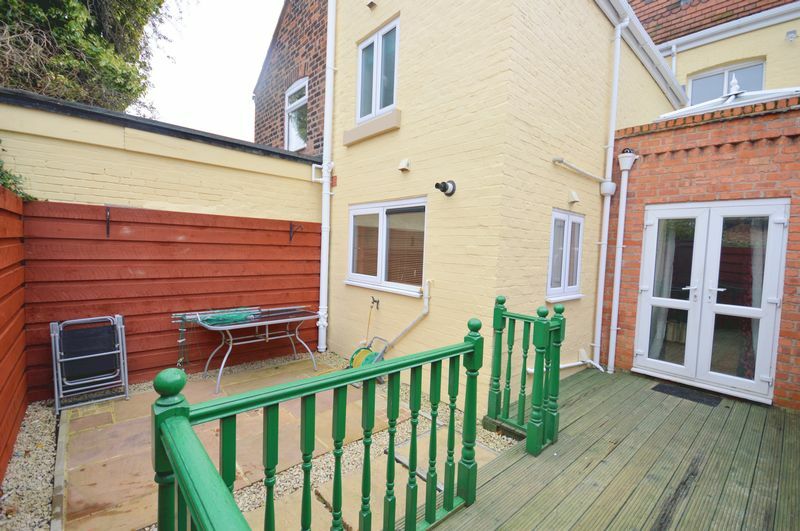 Externally there is an enclosed rear yard and garden frontage.